Swoon! 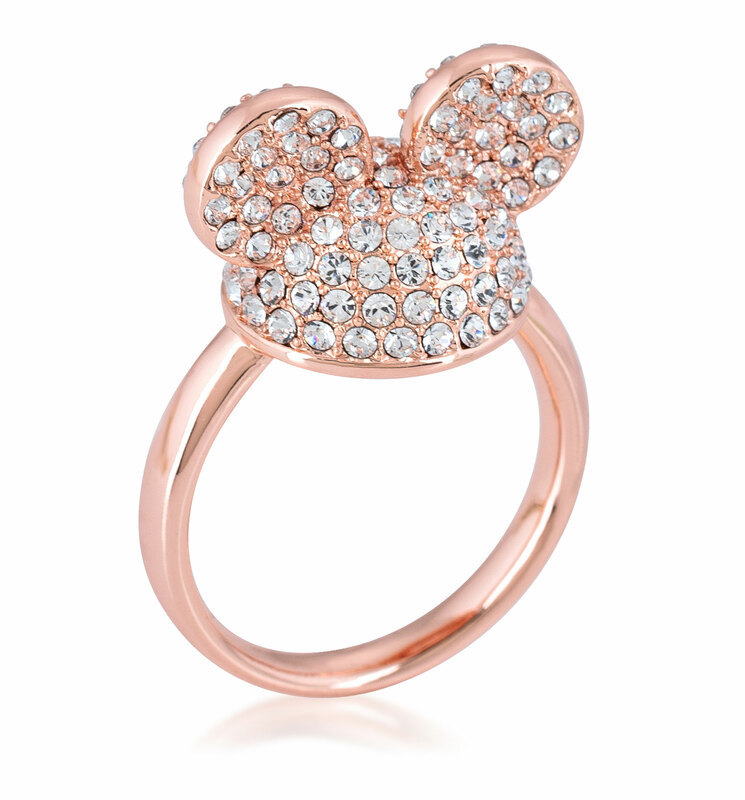 We're head over heels for the latest dreamy drop from premium jewellers Disney by Couture Kingdom, and this pretty pink ring is no exception. 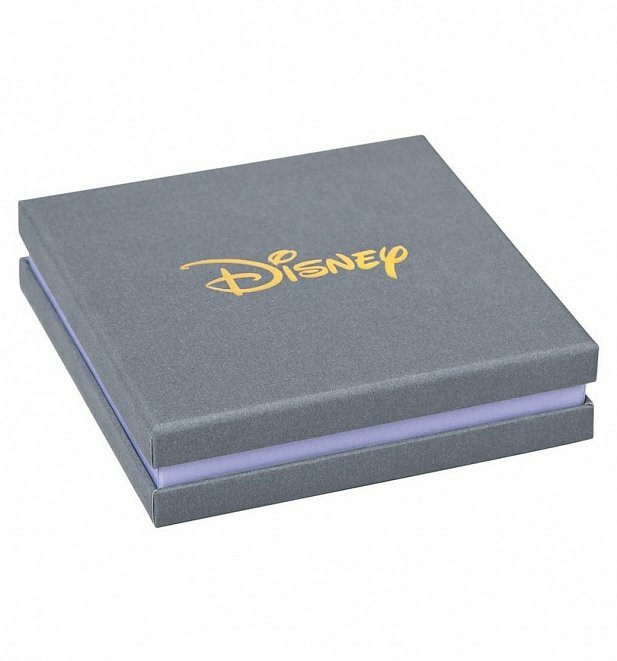 Shaped like the classic Mickey Mouse ears silhouette and bedecked with glimmering jewels, it's a true Disney gem.